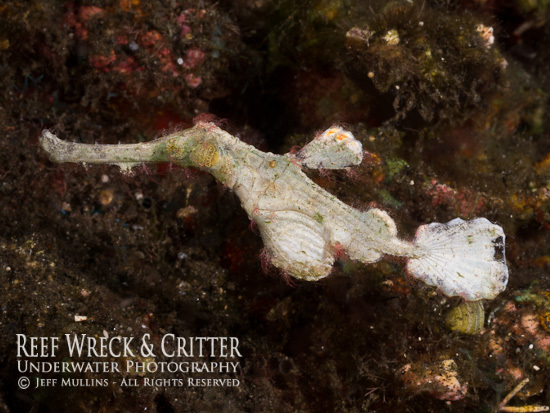 Our favorite Underwater Photo Cruise takes you through some of the best wide angle and macro photography sites in Indonesia. These cruises suit experienced divers with a lust for exploration and finding rare creatures, those with a sense of adventure! 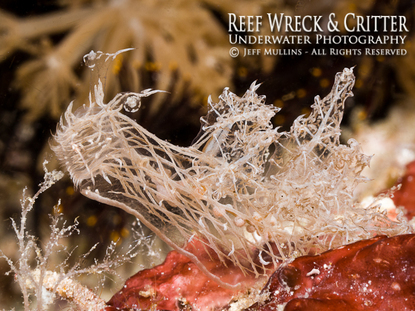 All the dives we conduct on this cruise are in water temperatures between 27-29C. 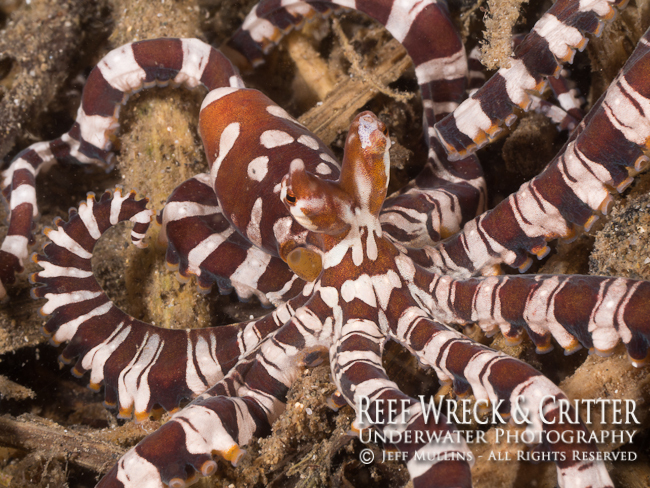 So no need for 5mm wetsuits (like are needed in southern Komodo), a full length 3mm suit will keep you warm. 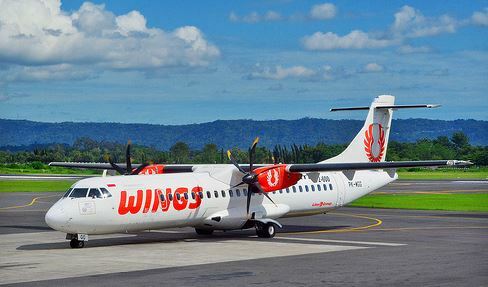 Our cruises are sometimes run in opposite directions (Flores to Sumbawa, or Sumbawa to Flores), but we always depart from Denpasar Airport and we organise all necessary flights for the trip, returning you to Denpasar Airport in Bali at the completion of your cruise included in the price. We have a short journey from the airport in Labaunbajo or Bima to the port (no m0re than 20 minutes) and once onboard the vessel we begin diving on the same day. These trips encompass dives sites in the northern and central islands of the Komodo National Park, Banta & Sangeang Islands, plus the coastline of eastern Sumbawa and Bima Bay. 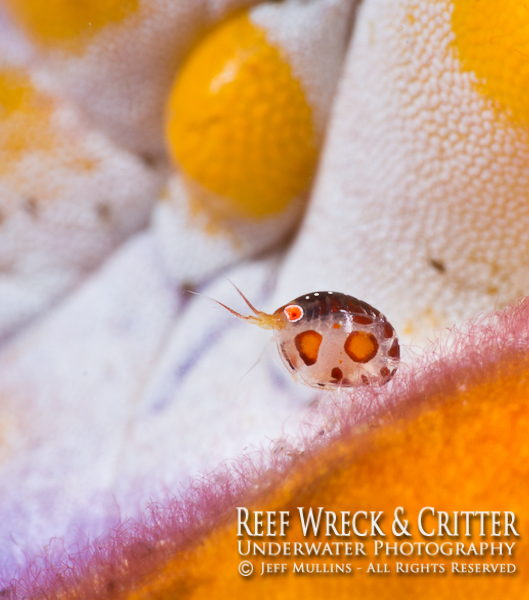 These underwater photo cruises are a fantastic mix of macro and wide angle dives. There are pelagic action packed reefs around the northern islands of Komodo National Park. 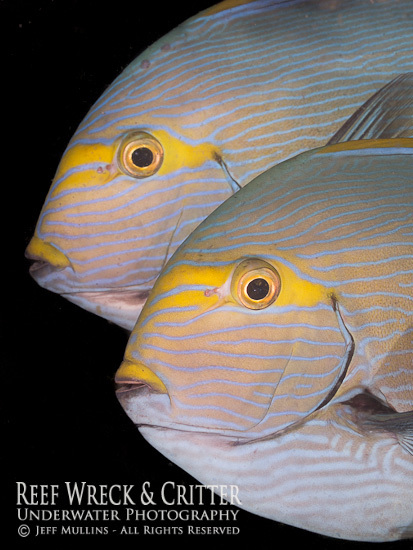 We know these reefs very well and can almost guarantee fantastic dives surrounded by fish and with close encounters with sharks and manta rays. 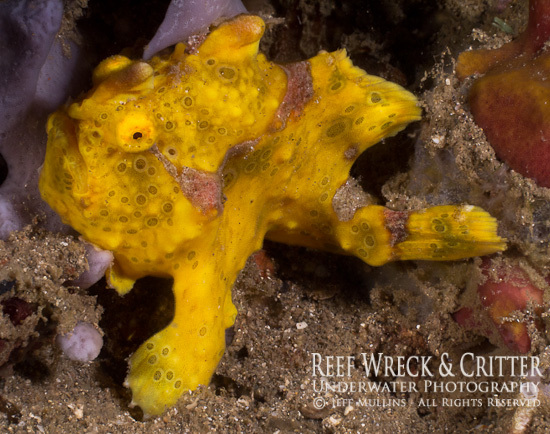 In central Komodo we have some great pinnacle dives as well as some nice critter dives, plus diving close-up with Manta Rays. At Banta Island, just outside the Komodo National Park, we dive in the sheltered reefs inside a huge bay on the north coast, as well as an action packed reef or two on the exposed capes. At Sangeang Island, a large active volcanic island offshore from eastern Sumbawa. This island has the best black sand diving, mixed with coral reefs that we have seen, as well as spectacular above water scenery. Sangeang Island has clear water and intact reefs where critters and nudibranchs in particular are found in surprising numbers. There are a couple of sites where bubbles and hot water are seen spilling from the seabed, as this is an active volcano. It is more than likely that we will not see any other divers around Sangeang Island, as it is remote and only occupied by a few fishermen and farmers. Further west is the northern coast of Sumbawa (with nice shallow reefs with lots of macro life) and we also visit a village where traditional Phinisi schooners are being built in centuries old traditional methods, alongside ikat weavers that we can also see at work. 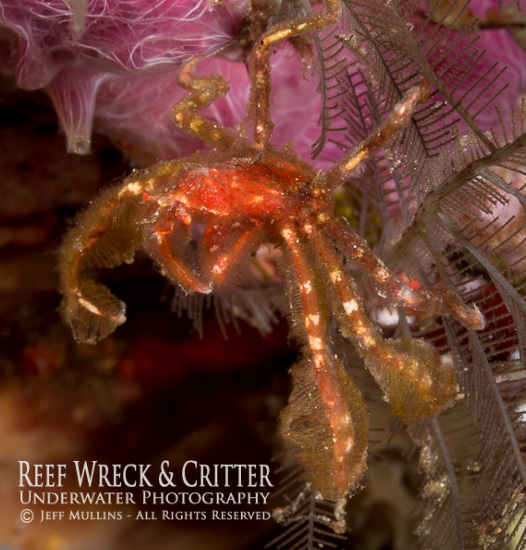 Further west still, is Bima Bay with fantastic rubble-muck diving with a plethora of rare critters in shallow depths. This trip is organised around the best time of year for dive, weather and tidal conditions in the Flores Sea and Komodo National Park. As well as the peak times for Manta Mating Aggregations in Komodo National Park. Use our Contact Us - Live Aboard page if you would like more details of our trip dates in 2019. 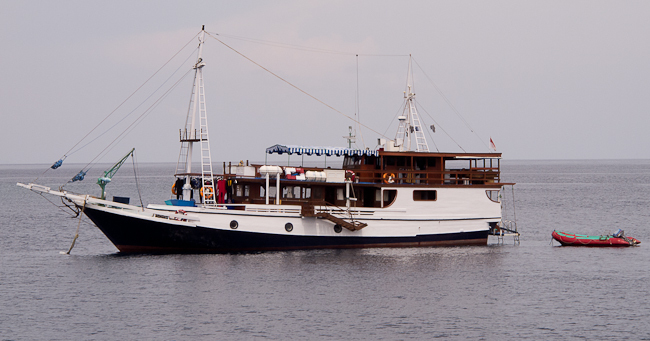 Details of the vessel are on our Flores to Sumbawa Live Aboard Boat Details page. 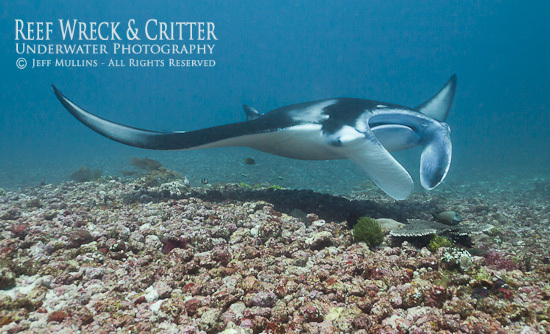 Click here to see a video of Manta Rays from one of our trips in Komodo. 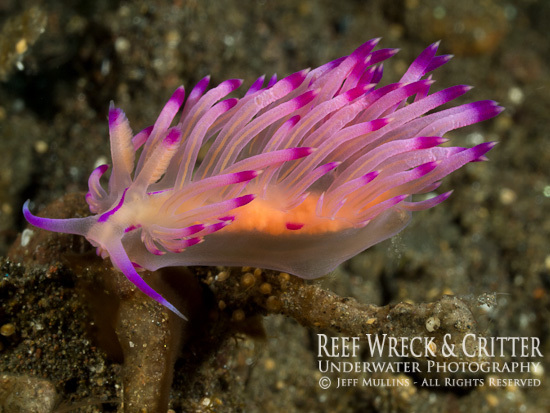 The World's rarest nudibranch - Melibe colemani. We have found these on our trips from Flores to Sumbawa. Sangeang Api (Gunung Api or Gunung Sangeang) is an active complex volcano on the island of Sangeang in Indonesia. It consists of two volcanic cones, 1,949 metres (6,394 ft) Doro Api and 1,795 m (5,889 ft) Doro Mantoi. Sangeang Api is one of the most active volcanoes in the Lesser Sunda Islands. It erupted in 1988 and 2014 both times the island's inhabitants were evacuated. Between its first recorded eruption in 1512 and 1989, it has erupted 18 times. The island of Sangeang is part of the Lesser Sunda Islands. It is located northeast of Sumbawa in the Flores Sea, and is 13 kilometers wide with an area of 153 km2. The earliest document mentioning about the Sang Hyang Api volcano was found in 14th century Majapahit script of Nagarakretagama. Update: Since mid-June 2013, authorities had put the volcano on 'high alert' for a possible eruption. On 30 May 2014, a major eruption occurred at around 3:55 p.m. local time. Farmers working on the island were evacuated. Ash and smoke quickly rose to an altitude 15–20 kilometers into the sky. By the next morning, the ash cloud had crossed the north-west coast of Australia in the Kimberley region, and airlines had cancelled flights into and out of Darwin, Northern Territory. It later went as far as Alice Springs in the Northern Territory. On 31 May some flights from Melbourne and Adelaide to Bali were also cancelled. We visited the island in both October & November 2014, 2015, 2016 & 2017 and dived all of our normal sites without any signs of underwater damage. There was one area on the east of the island with a lava flow and extensive sand flow into the sea. We are sure this had affected the undersea terrain, but is was not an area we had ever dived and was only a 200 meters wide section of this massive island.